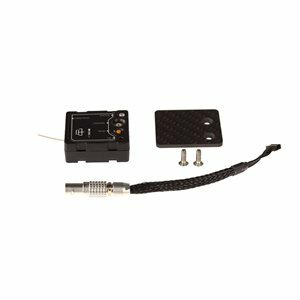 Shop with John Barry Sales for Freefly Systems Accessories, Freefly Systems Cables, and Freefly Systems Camera Rigs. Over a decade of experience in the professional cinematography industry has given Freefly Systems a unique ability to develop and bring innovative products to market that serve the needs of cinema and aerial professionals. Freefly Systems is passionate about pushing the envelope technologically in order to provide our customers with the tools to capture amazing footage. 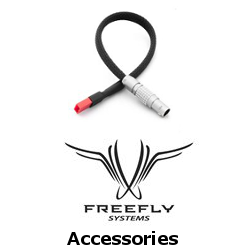 John Barry is the exclusive dealer for Freefly Systems here in Australia.